Whether you are a travel and insurance professional, a blogger or a simple informer, Assistance Etudiants proposes you a wide range of partnerships for a strong and long-lasting collaboration. It is not necessary to have a professional activity related to insurance, travel or expatriation to become an Assistance Etudiants partner! 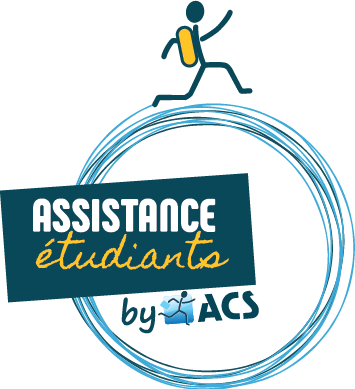 Assistance Etudiants works with many schools and organizations in France and all over the world. We offer to accompagny students in their international curriculum and to facilitate their arrival in a new country by offering insurance solutions especially designed for their needs, with an excellent price! Do not hesitate to contact us to set up a partnership, which will give your students exceptionnal benefits! Assistance Etudiants works with all kind of blogs (travel, expatriation, lifestyle…), and is open to any kind of collaboration. From affiliation to guest posting by way of sponsoring, we accompany for several years bloggers of any level (beginner or professional). You have an uncommon travel project and you are looking for a sponsor? Assistance Etudiants regularly sponsors projects which fit our values. Take a chance and send us your sponsoring request!